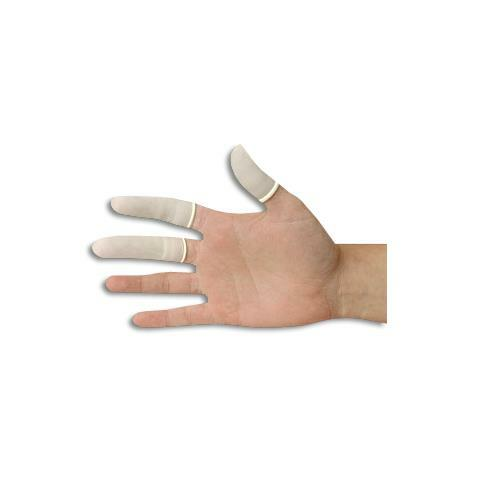 Urocare Latex Finger Cots are tissue thin, but super tough. A high-quality, white latex assures a smooth finish, good sensitivity and a perfect fit. They are typically used by kitchen workers and others to cover cuts and open wounds while working, in order to prevent infection and the spread of disease. 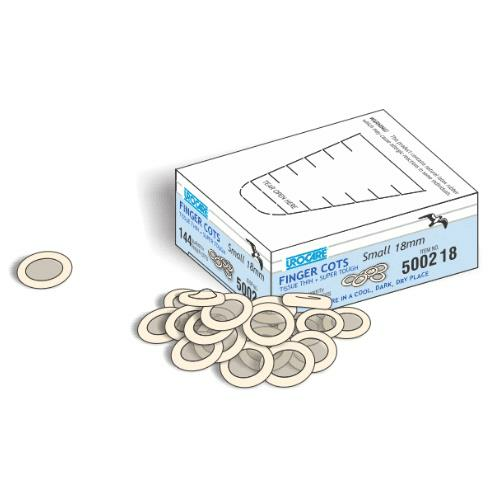 How are these used with male external catheters? Nurses will place this onto the finger before putting on an external catheter. This can be used instead of gloves.